Yes, I have been off the airwaves for awhile, but I haven't been lazy! I've been working on my channel and promotion, as well as joining forums etc, doing a tonne of reading and meeting some actual honest to gosh astrobiologists! It's been a lot of fun, but I intend to get back into these podcasts. So, I'll talk to you soon! Welcome to the Universe in Plain Human. In this episode I announce a death in the family, introduce some smart dudes from my facebook group as we discussed the terraforming of Mars, and relay general astrobiology news, as well as the audio of one of my favourite youtube episodes. 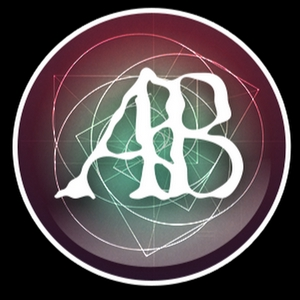 Music: Kevin McLeod, incompetech.com Facebook: https://www.facebook.com/groups/AstroB/ Youtube: http://youtube.com/c/BensLab Instagram: bens_lab......check it out, I'm on insta's new youtube competitor, IGTV! Hi all. It's been a while, I admit. I haven't been lazy, there's just been some personal stuff going on. 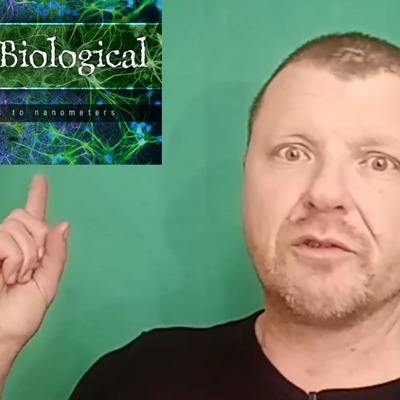 I chat about progress in my facebook group, looking for astrobiologists to bug and include a long chat with my good friend Fedor Steeman of the GREAT youtube channel Phrenomythic. I highly recommend his alien analysis series. Music: incompetech.com Audio from the chat is used with the permission of Fedor Steeman. 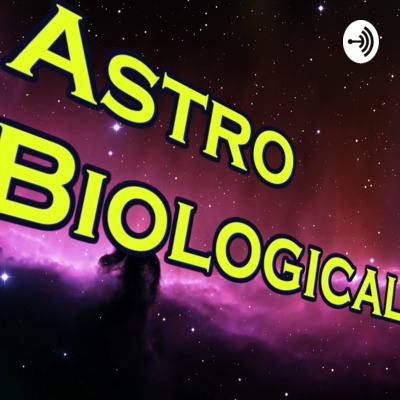 Find me on Facebook: https://www.facebook.com/groups/AstroB/ Find Phrenomythic: https://www.youtube.com/channel/UCO-8Osf4S3N0m7u1NivTfeg Explore AstroBiological!